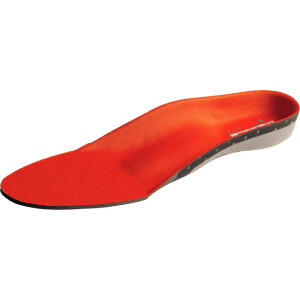 This insole is especially developed for playing racket sports. 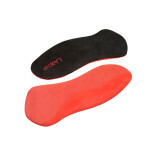 It provides optimal support to mid- rear- and fore-foot and guarantees optimal shock absorption. 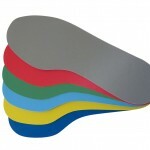 It is particularly suitable for racket sports which involve frequent lateral movement.